Nice! 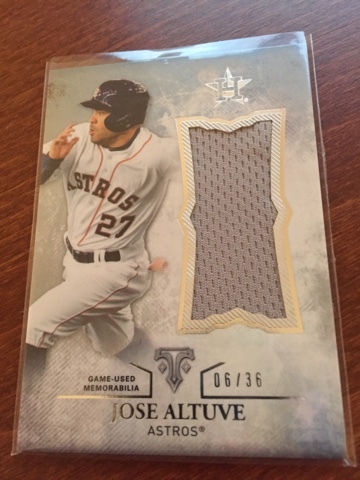 I still don't have an Altuve relic or autograph. The relic is almost as big as he is! Cool card.